MADISON, Wis. (AP) — The Wisconsin Conservation Congress plans to ask outdoor lovers this spring whether state wildlife officials should again offer bounties for deer infected with chronic wasting disease to get a better read on the disease’s prevalence and control its spread. 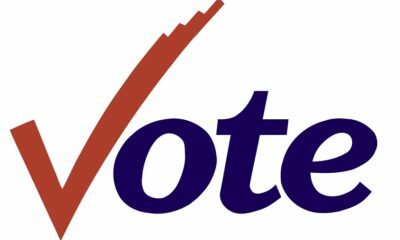 The congress, a citizen group that advises the Department of Natural Resources, plans to put the question to attendees at its statewide spring hearings April 8. It’s advisory only but could influence how new Gov. 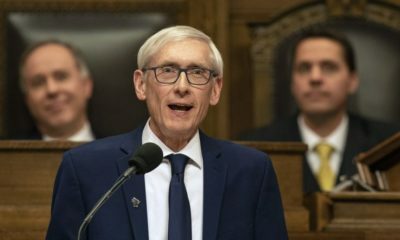 Tony Evers and the Republican-controlled Legislature approaches the issue. 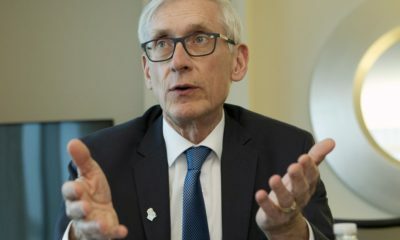 Evers has not said whether he supports returning to bounties, which were offered from 2003 to 2005. The DNR ran a similar reward program under Hauge in 2003 through 2005, although the payouts were hundreds of dollars less than the current proposal. The agency paid out about $645,000 total those three seasons, according to state auditors. Hunters and outdoor interest groups told the auditors that monetary rewards probably don’t increase the likelihood of more deer being shot, and 40 percent of respondents to a 2003 DNR landowner survey were opposed to any monetary incentives for killing deer. Some hunters said the program was akin to unethical bounty hunting. Foy said he prefers the word “reward” to “bounty” and the incentives were too low the first time around. He said society has come to realize how serious CWD is over the last 16 years. The question this year asks if people would support a DNR pilot program dubbed Payment4Positives that would pay hunters and the landowners who let them onto their property for every CWD-positive deer that hunters kill. A smaller payout would go to businesses with sampling stations to encourage more turn-in sites. The DNR would generate maps showing areas with high infection rates to help hunters target their efforts. Hunter and landowner payouts could range from $750 per deer to $1,250 per deer. Businesses that open sampling drop-off sites would get $300. Funding would come through the state budget. Republican state Rep. Rob Stafsholt, chairman of the Assembly’s sporting heritage committee, was noncommittal when asked about the proposal, saying he’s interested in how the idea fares at the hearings and how the public would respond if the Evers administration decided to spend money on the program. Republican Tom Tiffany, chairman of the state Senate’s sporting heritage committee and a member of the Legislature’s powerful budget committee, didn’t immediately return an email message seeking comment. 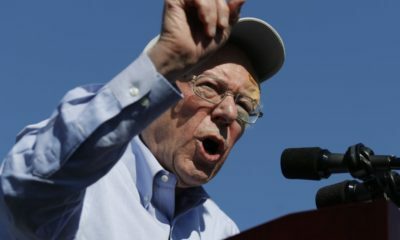 The program’s cost would depend on reward levels but it could run from $900,000 to $1.4 million in its first year, according to a summary on the congress ballot. The question states the money would come from taxes generated through the deer hunting economy. 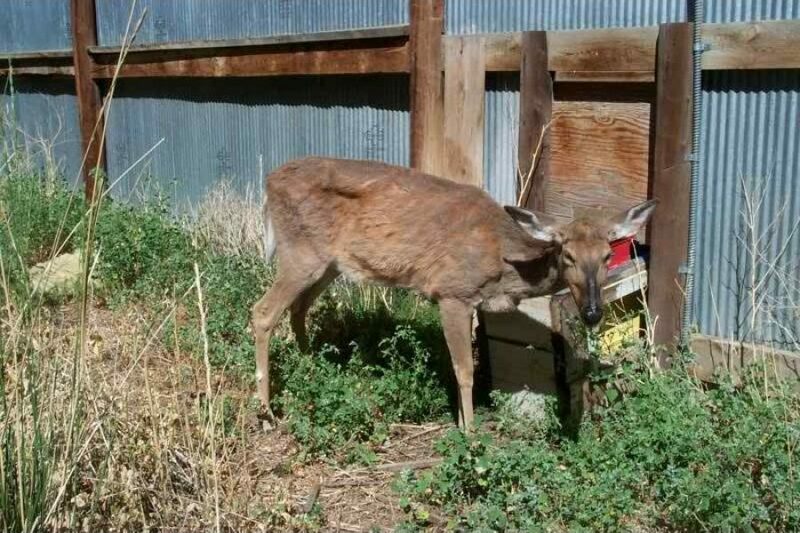 CWD was discovered in Wisconsin in 2002 near Mount Horeb, creating shockwaves in a state known for deer hunting. The DNR initially encouraged hunters to kill as many deer as possible to thin the herd and slow transmission. Hunters balked at that plan and the DNR abandoned it. During the last 16 years the infection rate among bucks has risen from about 10 percent to nearly 35 percent, according to the DNR. 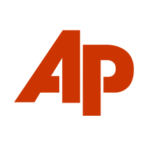 Wary of angering hunters, former Gov. 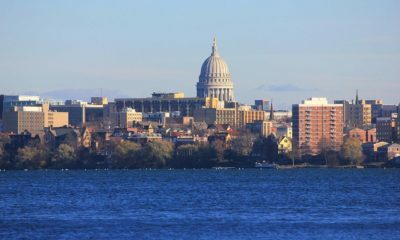 Scott Walker’s administration took a largely hands-off approach to CWD, choosing to monitor its spread rather than undertake any major initiatives to curtail it. Evers hasn’t announced his approach. Mike Samuel, a University of Wisconsin-Madison emeritus wildlife professor who has studied CWD since 2002, said the program could work in areas with new outbreaks but wouldn’t be effective in southern Wisconsin where the disease prevalence is highest. Hunters would have to kill an overwhelming proportion of the herd to make any difference there and they already rejected that approach in the early 2000s, he said. 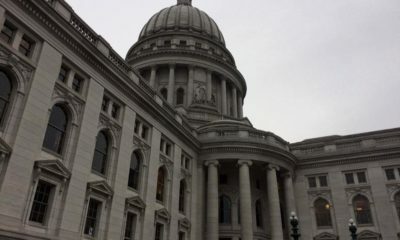 Conservation Congress Chairman Larry Bonde said the congress’ deer and elk committee initially rejected Foy’s and Hauge’s request to place the question on the spring hearing ballot. 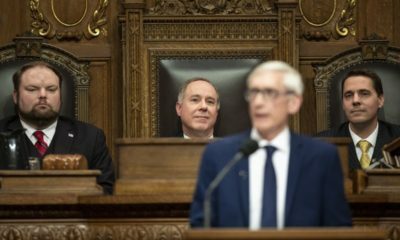 But he said Evers’ transition team contacted him and asked the congress to reconsider because they want to gauge public reaction. The congress’ district leadership council agreed earlier this month. Bonde thinks the idea will fail. “I think it’s an awfully big price tag that’s going to scare the hell out of people,” Bonde said. “What if they want to implement it on a large scale? Where the hell does all that money come from?